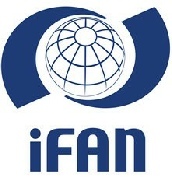 IFAN holds an International Conference once every three years, in conjunction with the Members' Assembly. This conference, open to all persons interested in the programme, is generally focused on issues of standardization and related matters. 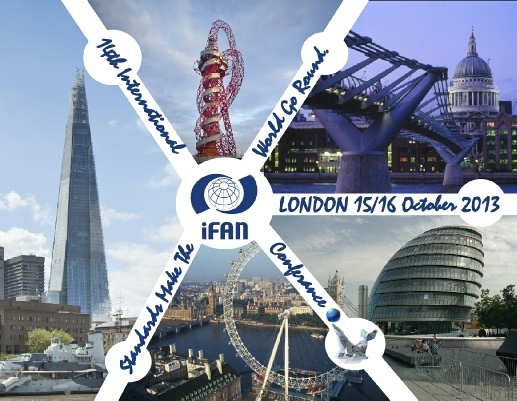 In the years with no conference IFAN normally holds an Open Session or Workshop and the presentations from these events can also be found at the link below.